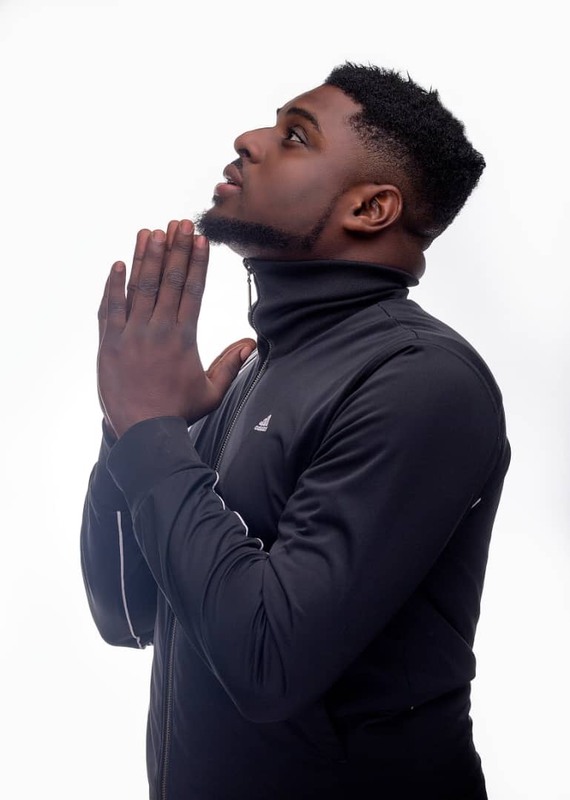 Afrobeats artiste Scrip-T is set to make a huge comeback with a new street anthem titled “Gimme Joy” which features SarkCess Music signee, Strongman, on Saturday, December 8. Signed to AJ Records, ScripT took time off to discover his true sound to rebrand himself and get things right. “Gimme Joy” which comes with along with visuals is a love song praising his lover to give him happiness and joy in all he does. Production credit goes to TubhaniMuzik and video directed by Kofi Awuah II.